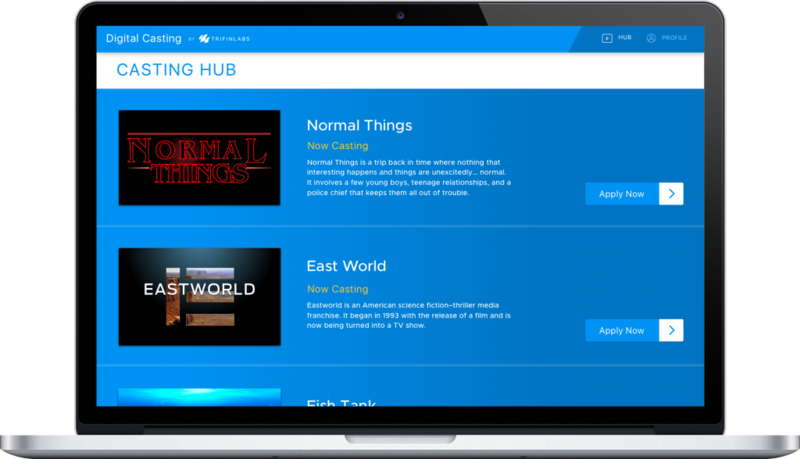 Casting Hub is a casting management app that makes finding, evaluating, and casting new actors easier than ever before. Casting Call can easily be rebranded and implemented for film studios large and small. Customize your application process to collect any and all the information you could possibly need. Casting Call makes it easy to keep text, audio, and video files organized in one easy to use app. Allow applicants to apply on the go and upload images and videos directly from their phone.